An inspiring group of dynamic, creative, entrepreneurial people with a shared desire for personal growth and a common purpose equals transformational experiences for all. We can only change the world together as communities. 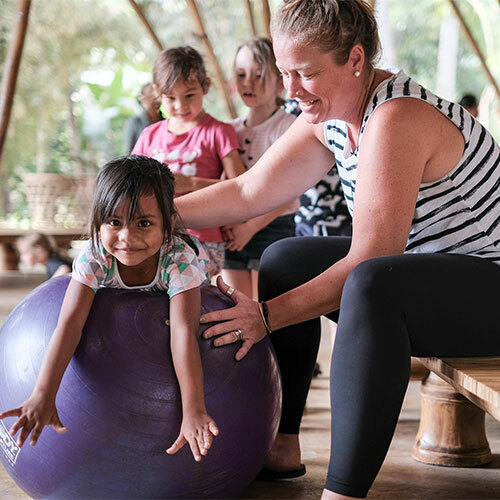 At Green School students, teachers, parents, staff and our local village neighbours learn, work and play together to inspire and encourage each other to live purposeful lives. Experience the wall-less, natural campus that is an architectural wonder in the middle of the jungle on the magical island of Bali. 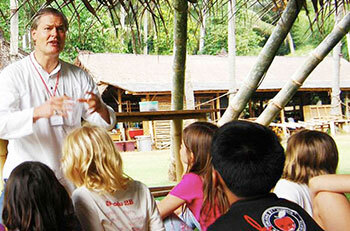 The bamboo palace inspires open minds, open hearts and a great love for our surroundings. 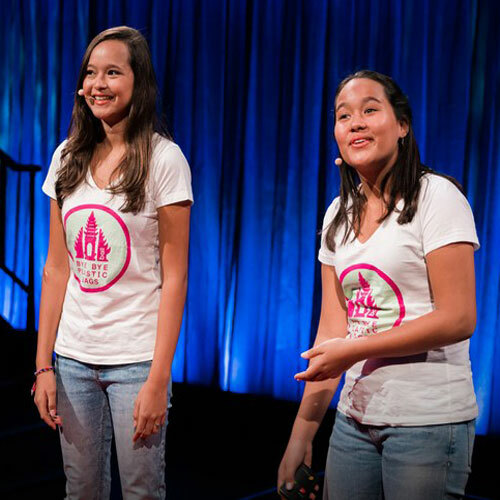 Hear how Melati and Isabel, Bye Bye Plastic Bags' founders and Green School students, are on a mission to rid Bali of polluting plastics in their standing-ovation-worthy TED talk. For 10 years, Green School has been changing education and supporting young people to take action - now. 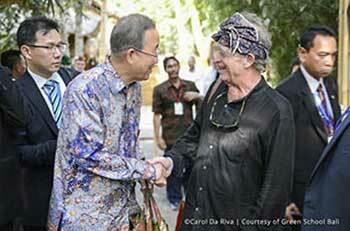 They are the changemakers. Help us, help them. Join us in marking the first 10 years of Green School and support us to continue to change education, change lives and change our world for the better. 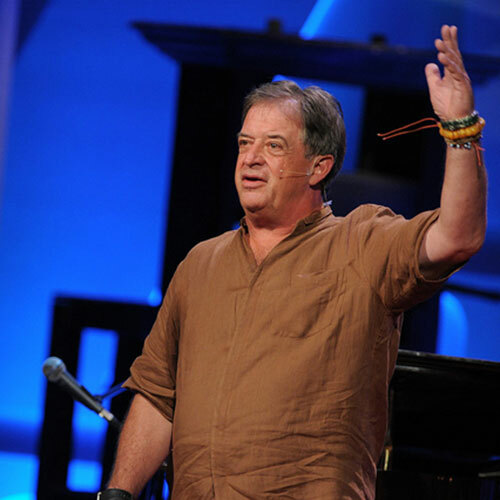 Watch the inspiring TED talk recounting the story behind Green School's beginnings. How one family took a big idea, lots of passion and planted the seeds to start an education revolution. 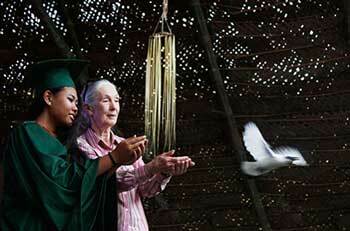 “…I have visited many different places and many schools but Green School is the most unique and impressive school I have ever visited." 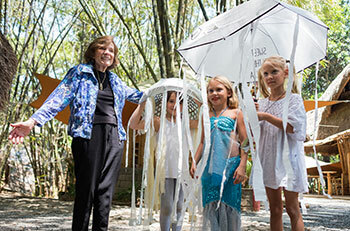 “Green School is not just about bamboo anymore, it is about a new paradigm that embraces first and foremost education, living and sustainability."